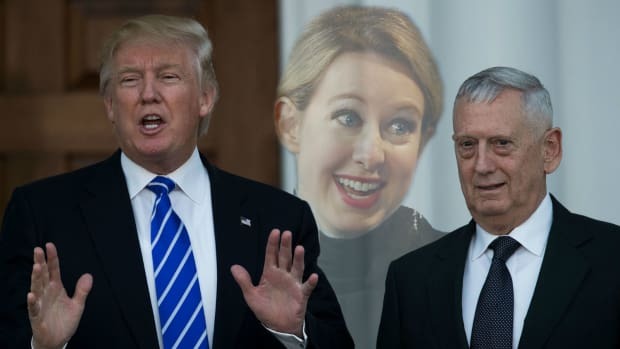 Theranos and founder Elizabeth Holmes promised to “change the world” with how many medical tests it could wring from a single drop of blood. Now, with the company in shambles, the question is how many lawsuits investors can wring from a single start-up. 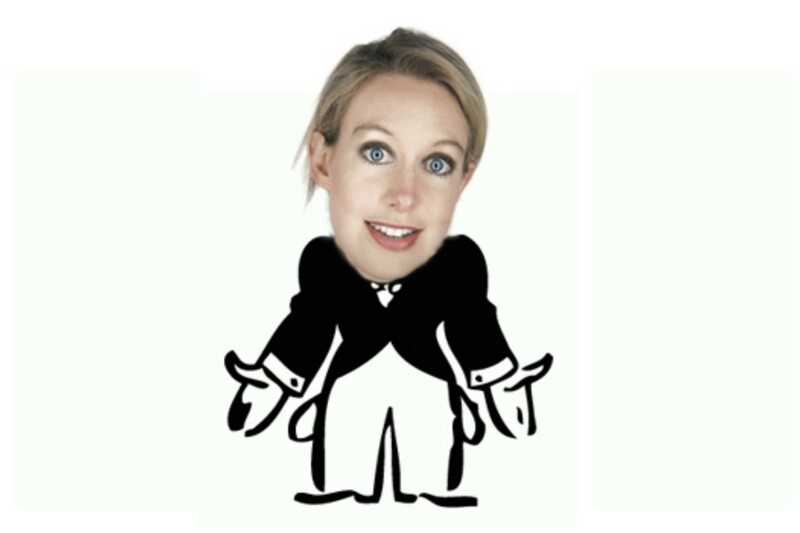 The basic claim is simple: Theranos lied to investors about its main product, blood tests. “Those who solicit investments for a company should not make statements that are designed to reach potential investors that are materially false, misleading or incomplete,” the lawsuit stated. 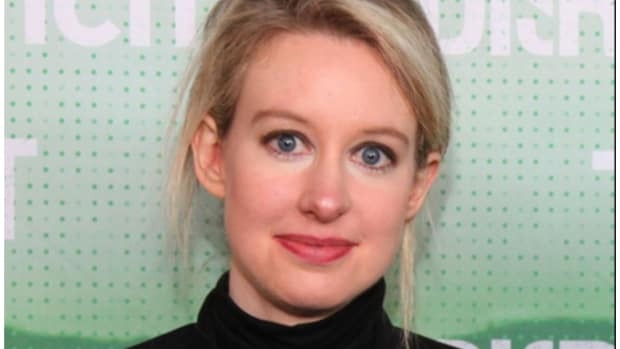 Theranos apparently missed that memo, which in addition to being a bad look is securities fraud under California law, the plaintiffs allege. 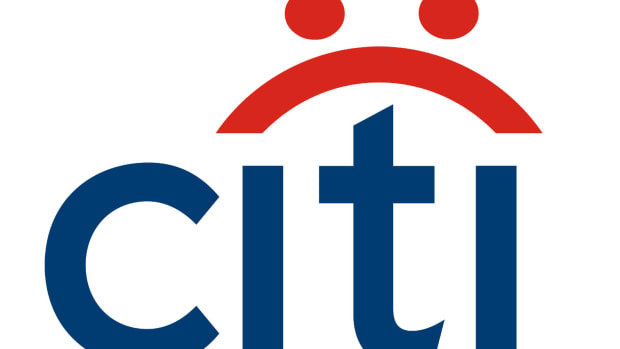 The complaint rehashes allegations made in previous lawsuits, including those of former Theranos commercial partner Walgreens and hedge fund investor Partner Investments. Theranos said it was performing a “full spectrum” of laboratory tests on its regulator-approved machines, while in reality it relied on competitors’ products and struggled to win over regulators. 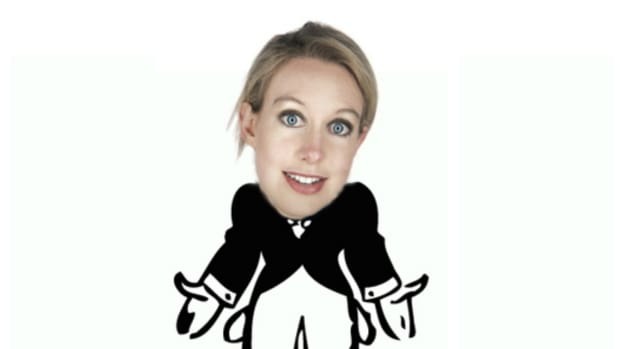 So while there’s not much new to chew on here, the suit does provide a handy list of the alleged misrepresentations Theranos made to investors and the general public. For later reference – especially if you’re one of the hundreds of woebegone Theranos investors – here is that list. 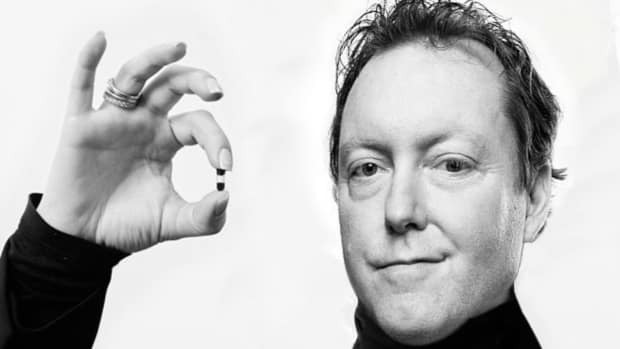 Only twelve blood tests were ever run on Theranos’ equipment and [...] all tests had ceased at various points between December 2014 and June 2015.